A fantastic cover by one of our favourite artists ‘Anna Straker’ best we’ve heard in a long time! Check out the stunning video below and be sure to give her a follow, a future star in the making! We’ve loved all her songs on youtube for the last few years, sadly most have been deleted to make way for her fresh sound / look. We remember the day @Delilah herself shared Anna’s cover of ‘Love You So’ Anna was just [we believe] 14 at the time! 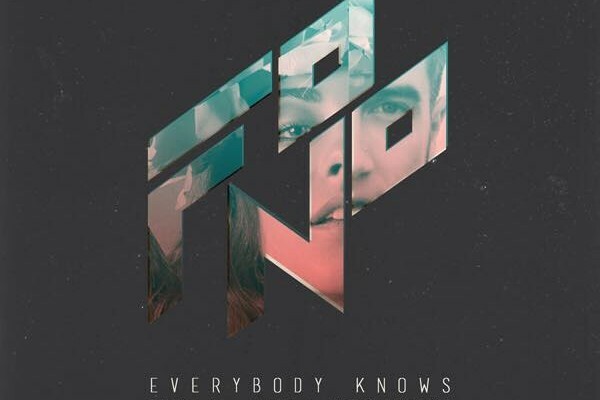 This entry was posted in Artist Of The Month, Interviews, Reviews and tagged anna straker, everybody knows, fono, LOVE YOU SO. Bookmark the permalink. Copyright © 2019 dwfMedia - .